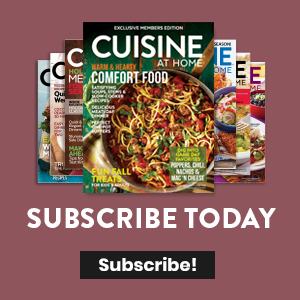 Learn how to shred cabbage without a mandoline—watch this short technique video from the test kitchen of Cuisine at Home magazine. 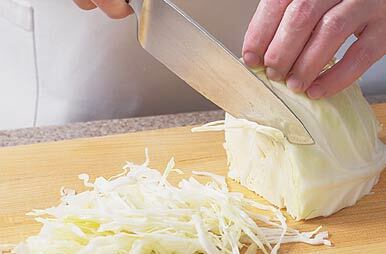 We’ll show you the best way to remove the core and quickly slice the cabbage for slaw. Simple tips for easy shredding - perfect for salads, coleslaw, and stir-frys.